When you go to the casino to play the slots, do you expect to win? Do you go to a casino expecting to win when you put all your money on double zero? The odds aren’t terrible, but they aren’t in your favour either. In professional sports, general managers constantly flirt with the odds when they decide to pick up rental players. Rental players are generally players who are picked up by a team for the last portion of the season in hopes of helping the team win its respective league championship in exchange for that player’s market value. Obviously, the better the player, the steeper the price. It's a big risk to take for one shot at glory, if you ask me. The chances of a rental player being worth the value given up to get him are very low, and past situations have demonstrated this fact many times. However, for the Texas Rangers, "renting" Cliff Lee from the Seattle Mariners has already proven to be worth it. 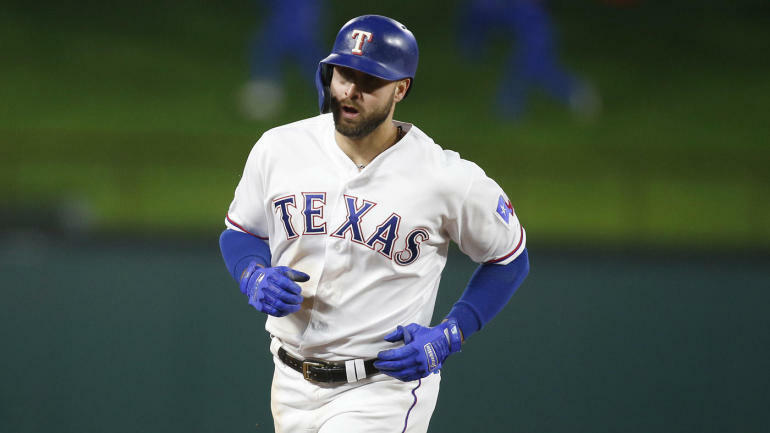 The Texas Rangers earned their shot at taking on the New York Yankees in the ALCS by knocking off the Tampa Bay Rays on the backs of another stellar Cliff Lee postseason performance. Lee went the distance, giving up six hits and an earned run while fanning 11 in the 5-1 victory. Wait, so why does one playoff round make the Cliff Lee rental a worthwhile endeavour? Under most circumstances I would say it doesn’t, but with the Texas Rangers you have to look at where they would be without their ace and where they are now. In general, I am not an advocate for the acquisition of rental players. Teams are forced to give up their potential future—prospects and draft picks—for a player that can hardly guarantee even a real shot at a title. There are too many examples of teams falling short of the mark after acquiring a soon-to-be marquee free agent. How about just reminiscing about last year’s World Series, where the Phillies fell short of a title despite the acquisition of, wouldn’t ya know it, Cliff Lee? The difference here is that the Texas Rangers franchise is currently navigating through uncharted waters all thanks to one Mr. Lee. 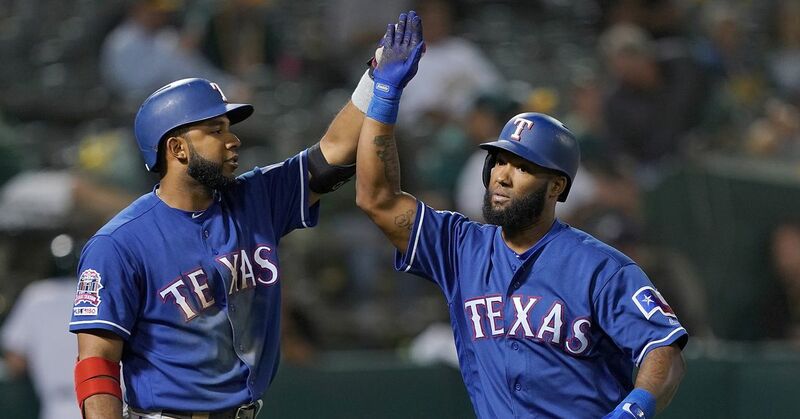 The Texas Rangers had never won a playoff series prior this year's ALDS victory, and for a franchise that had never reached the second round of the postseason it seems like it is already a success to have overcome a team that was considered by some to be Major League Baseball’s elite. I don’t think that anyone can logically argue that without Cliff Lee the Rangers would have beaten the Rays. There is almost no doubt that the Rangers would have still taken NFC West-like AL West, but they got Lee for one thing only, and that thing is the playoffs. Lee did not have the best win-loss record, nor did he pitch his best ball with the Rangers during the regular season. He went a mediocre 4-6 with a 3.98 ERA, but seriously, it didn’t matter. Lee pitched two marvellous games against the Rays. As I mentioned earlier, he pitched a complete game tonight in the biggest game of the season and pitched seven great innings in Game 1. Oh yeah, in 16 playoff innings he didn’t walk a batter. The Rangers did go on to win Game 2, but then at home they lost Games 3 and 4. Now imagine them having C.J. Wilson instead of Cliff Lee at the front end of their rotation. Everyone moves one spot up, and who knows what happens in the series? My best guess is that they lose, but that’s just me. Think about it: What if the Mariners had decided to keep Cliff Lee? What if the Rangers decided they didn’t want to give away their future in first baseman Justin Smoak to seal the deal? Well, that didn’t happen. The Mariners decided to get something back for their key offseason purchase, and the Rangers felt that Lee was worth Smoak, Blake Beavan, Josh Lueke and Matt Lawson. It will be a few years before we can truly decide who got the better end of the deal, but right now it looks like a win-win situation with the only possible losers being the Seattle Mariners. Justin Smoak, the key piece in the deal, disappointed in his time with the Mariners. He hit a brutal .209 with eight homers and 34 runs batted in. However, don’t be too quick to judge. 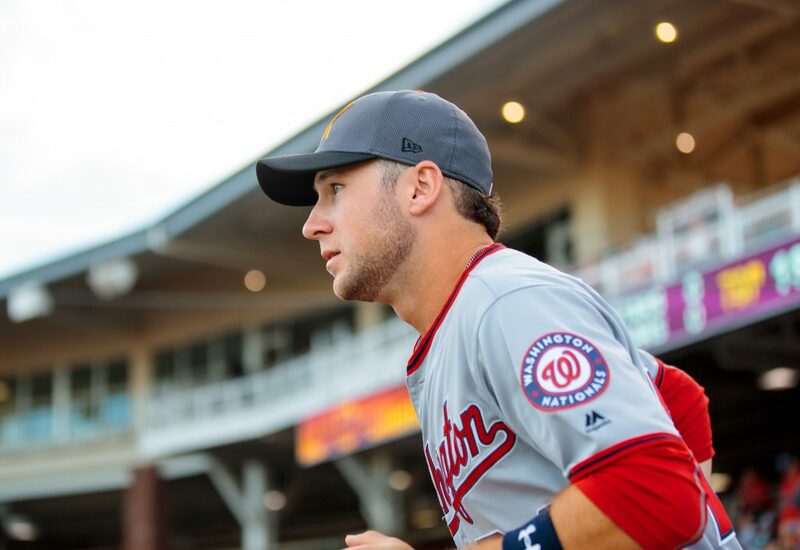 Smoak isn’t even 24 years of age yet, so there is lots of time for him to develop. In the end, what does it all mean? The franchise’s first playoff series victory, a legitimate chance at playing for the World Series, and a team that might not be in the place where they are right now without a certain someone—I’d say that Cliff Lee is already well worth the price. More from Chris can be found on Painting the Black, his personal multi-sport blog.